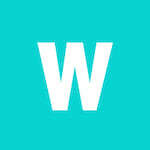 WalletHub makes it easy to find the best 0% APR business credit card for you. 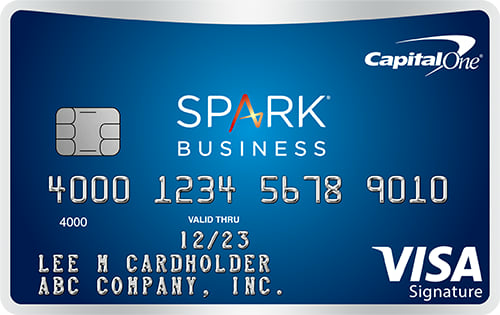 Business credit cards with 0% APRs are not as common as general-consumer 0% credit cards, but there are still some excellent offers available (some cards are from WalletHub partners). With a 0% APR business credit card, you can avoid interest on new purchases for the first 6-15 months your account is open. 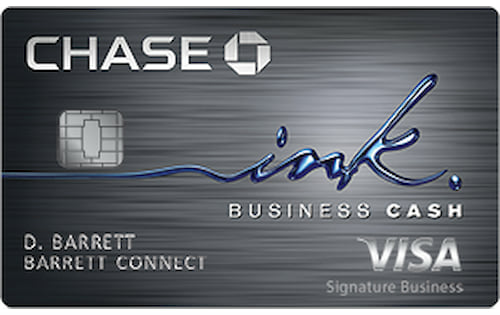 Some 0% business credit cards also have $0 annual fees as well as cash back, points or miles to reward you for every dollar spent. 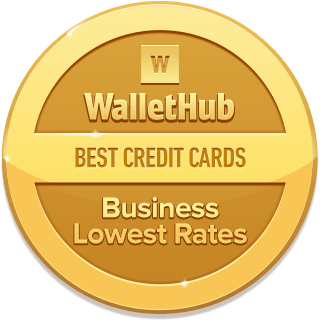 To help you get the right card for your company’s needs, WalletHub’s editors compared all of the business credit cards with 0% APRs in our database of 1,000+ credit card offers, along with the rest of the best 0% offers overall. 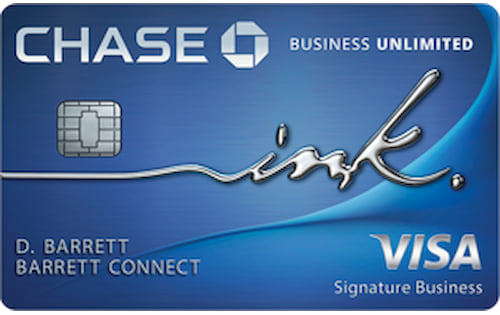 You can check out WalletHub’s picks for the top 0% credit cards for business below. Whether you opt for a 0% business credit card or … show morean interest-free consumer card, your goal should be to find the longest possible 0% intro term and then repay what you owe before regular rates take effect. WalletHub’s credit card payoff calculator will help with that. If you decide to apply for a 0% APR business credit card, be careful about carrying a balance from billing period to billing period after the 0% intro rate ends. 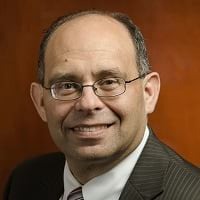 Not only do credit cards tend to have high regular APRs, in general, but business credit cards also lack some key user protections regarding interest rates. Credit card companies can raise the interest rate applicable to a business credit card balance at any time. That’s not the case with general-consumer cards. Using a consumer card for business will not increase your personal liability, either. That’s why it’s a good idea to compare both 0% business credit cards and no-interest consumer cards to find the best deal. What is the best 0% APR business credit card? Are there any business credit cards with 0% APRs for 24 months? 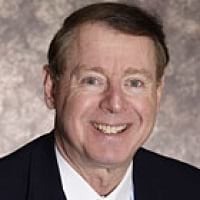 By: John Kiernan, Credit Card Editor The best 0% APR business credit card is the The Blue Business℠ Plus Credit Card from American Express. It offers a 0% APR on purchases for the first 12 months as well as a 0% APR on balance transfers for 12 months. 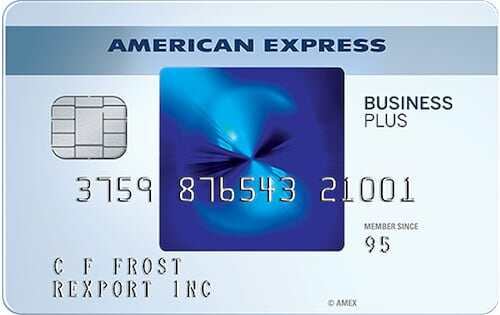 The Blue Business Plus Amex Card also has a $0 annual fee. Its regular APR is 15.49% - 21.49% (V), depending on creditworthiness, and it charges a 3% (min $5) balance transfer fee. 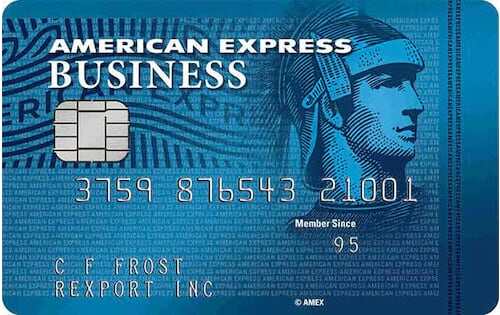 Unlike many interest-free credit cards, the Blue Business Plus Amex gives rewards on purchases, too: 1 - 2 points / $1. Nevertheless, it’s important to consider both business and personal offers when looking for a 0% credit card for business purposes. 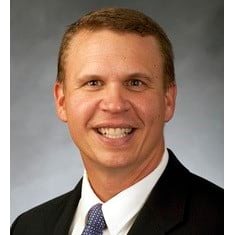 After all, business credit cards are known for their corporate rewards and expense-tracking tools, while personal cards tend to have the longest 0% introductory periods on the market and are not subject to random interest rate increases. Besides, using a personal credit card won’t increase your personal liability. Our editors therefore considered all of the 0% credit cards in our database in search of the offers with the longest intro terms and the lowest fees: the most important parts of a 0% deal. You can find their favorite 0% APR credit cards for business listed below. Remember, it’s your personal credit standing – not that of your business – that really matters when applying for any credit card. With that in mind, you can check your credit score for free on WalletHub to see which cards you’re likely to get approved for. No, there aren’t any business credit cards with 0% APRs for 24 months. There aren’t any general-consumer credit cards offering 0% for 24 months, either. 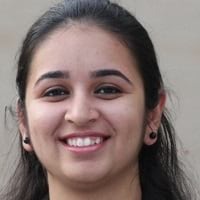 Some store credit cards have interest-free offers for at least that long, but you can only buy certain things and you’d have to contend with a potentially very costly feature called deferred interest. The longest you can get without interest on a normal 0% APR credit card is 15-18 months for new purchases and 15-21 months for balance transfers. Applicants generally need good credit or excellent credit personally to get those deals. For more advice on how small business owners should approach credit-card financing, we tapped a panel of leading business, finance and entrepreneurship experts, asking them the following questions. You can check out who they are and what they had to say, below. Is it wise to use a 0% business credit card, considering the lack of user protections afforded business cards? 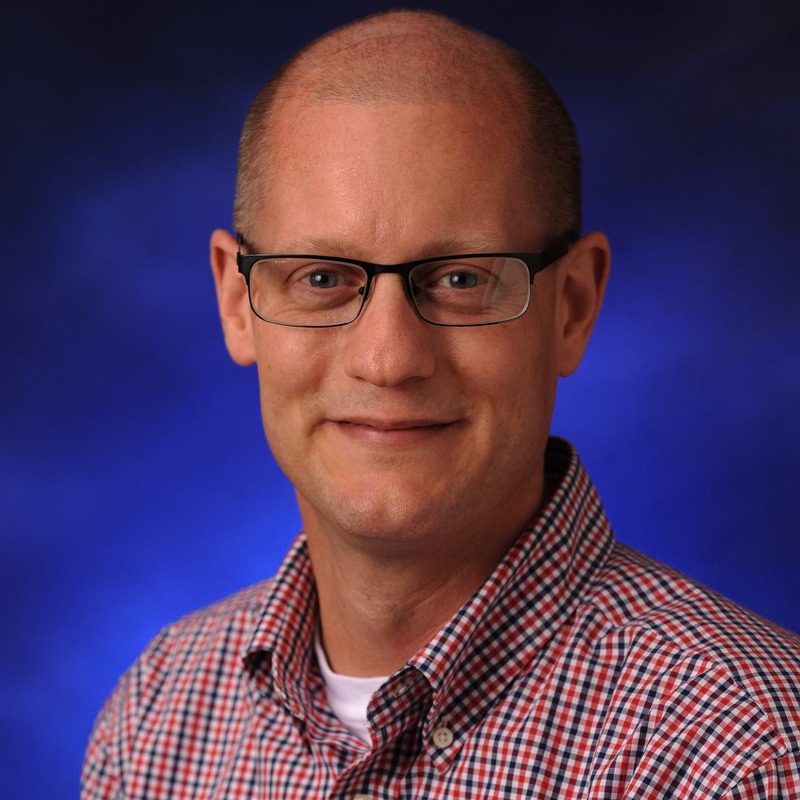 Is there any reason not to use a 0% consumer credit card for small business financing? What types of business expenses is a 0% business credit card good for? Is it difficult for a small business owner to get approved for a decent 0% credit card? Why doesn't the SBA play a role in small business credit-card funding? What are some of the biggest pitfalls to avoid when it comes to using a 0% business credit card? Can I transfer my balance from my americanexpress charge card? Yes, you should be able to transfer a balance from your American Express charge card just as if it were any other credit card. It is probably a good idea to do it right at the beginning of the billing cycle, so the balance transfer is completed before the due date. Hope this helps!